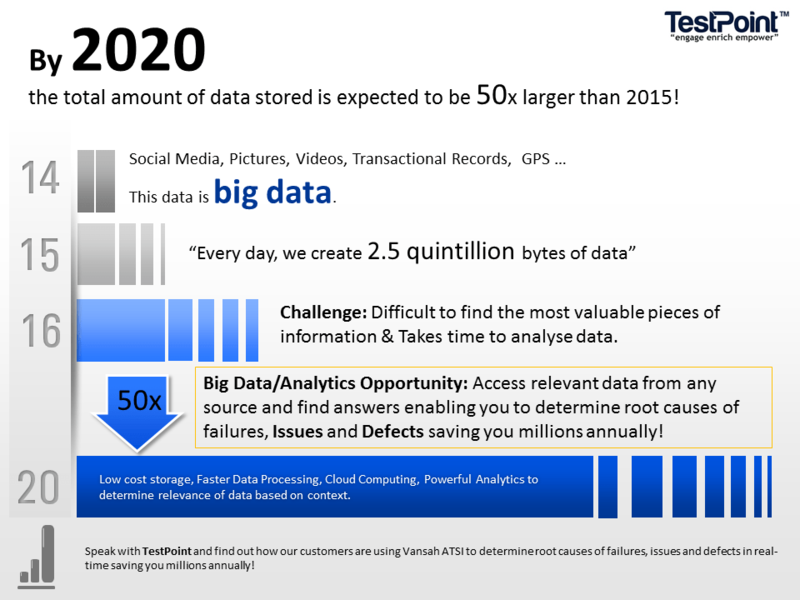 By 2020 the total amount of data stored is expected to be 50x larger than today! Variety – The next aspect of Big Data is its variety. This means that the category to which Big Data belongs to is also a very essential fact that needs to be known by the data analysts. This helps the people, who are closely analyzing the data and are associated with it, to effectively use the data to their advantage and thus upholding the importance of the Big Data. Velocity – The term ‘velocity’ in the context refers to the speed of generation of data or how fast the data is generated and processed to meet the demands and the challenges which lie ahead in the path of growth and development. Variability – This is a factor which can be a problem for those who analyse the data. This refers to the inconsistency which can be shown by the data at times, thus hampering the process of being able to handle and manage the data effectively. Veracity – The quality of the data being captured can vary greatly. Accuracy of analysis depends on the veracity of the source data.